My sister was coming to visit. 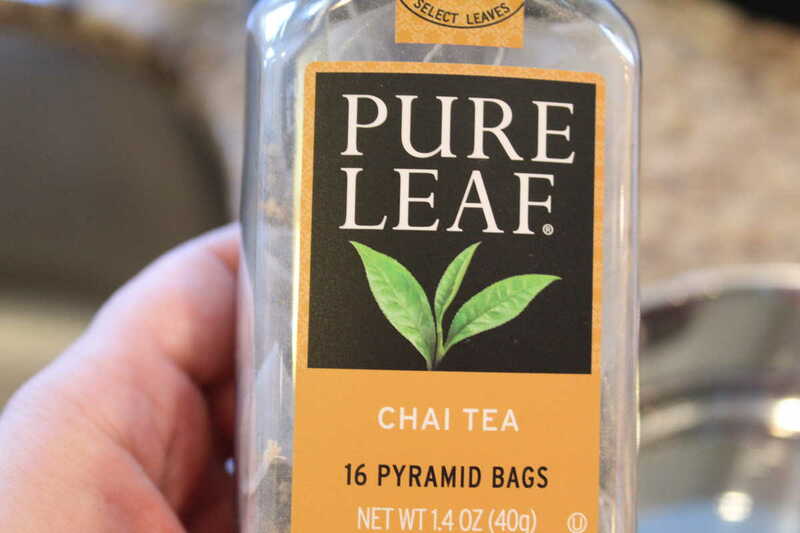 That meant I would have to clean my house and stock up on chai tea. My sister does not drink coffee, but she consumes chai tea, by the pitcher. 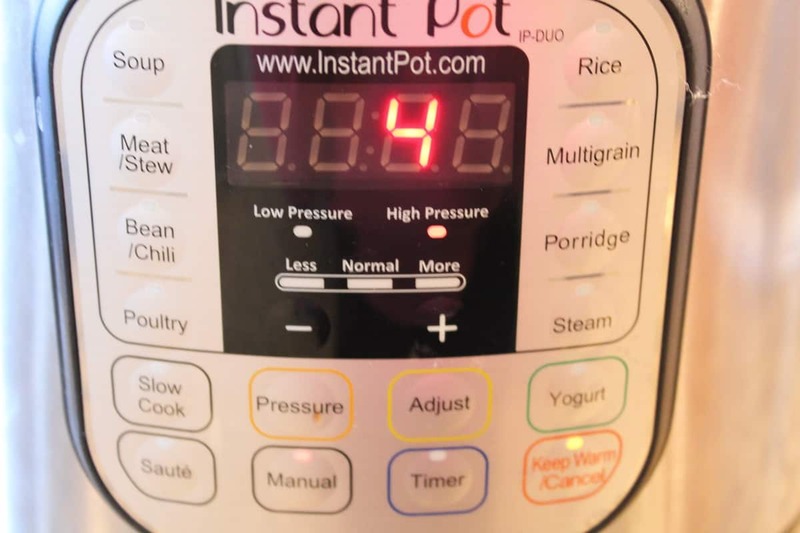 So, I was trying to figure out how to make it, when I then started thinking about showing her how to use her Instant Pot, since I got her one for Christmas, but she hasn’t even opened it as yet. My mother called me the other day to tell me it’s still in the original box on her dining room table. 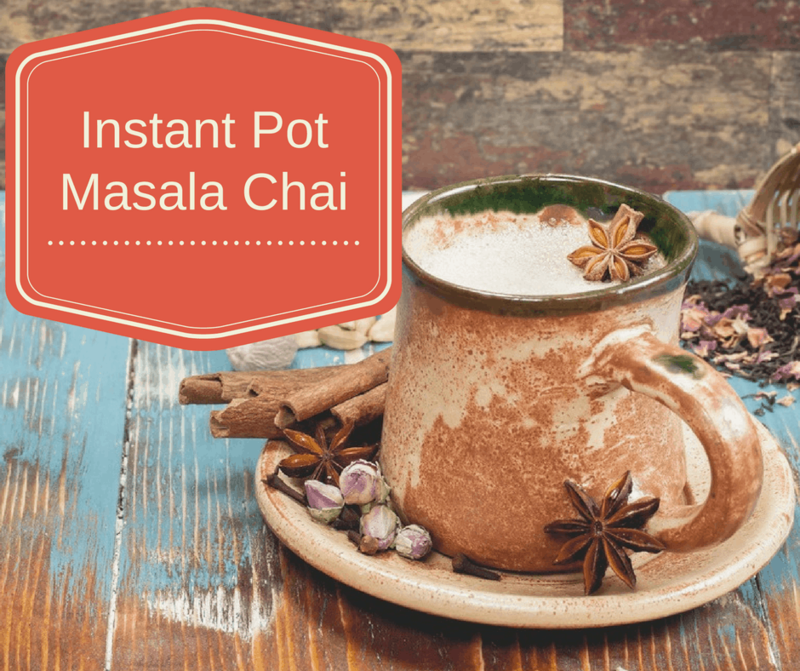 So, let’s talk about masala chai, it’s one of the most popular drinks in India, but it’s sold at all high-end coffee shops in America (and probably elsewhere). 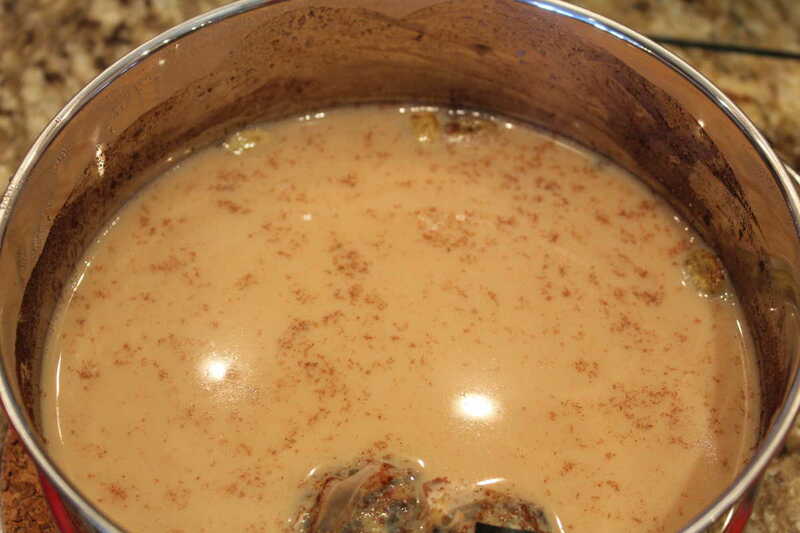 I learned from my research that the name comes from chai wallahs or tea vendors, and since Americans had a hard time saying wallahs, we just took that part off and call it chai. Masala, which I didn’t know, means any number of spices ground into a powder/paste for Indian cooking. Thank you google dictionary for both means. 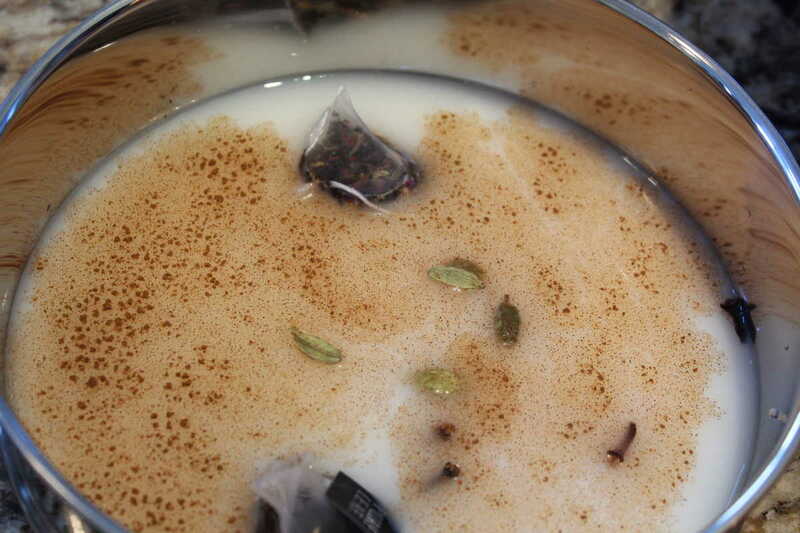 Now, to make this chai masala, you actually only need a few key ingredients, and you probably have the rest in your home already. The rest of the stuff, you can find in your cabinets or at your local grocery store, without any problem. 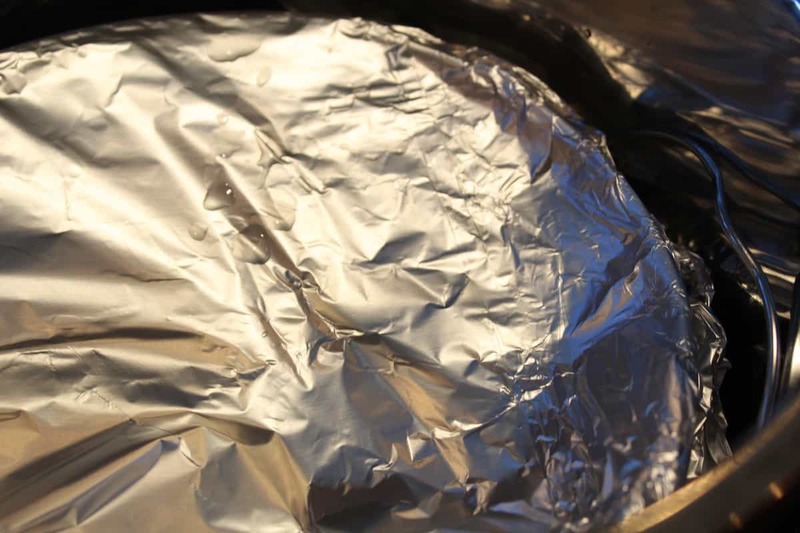 Then wrap it up in foil. Then add the water and trivet into the Instant Pot. Place the bowl into the Instant Pot, onto the trivet. Set manual high pressure for 4 minutes. Uncover and pour into cups. 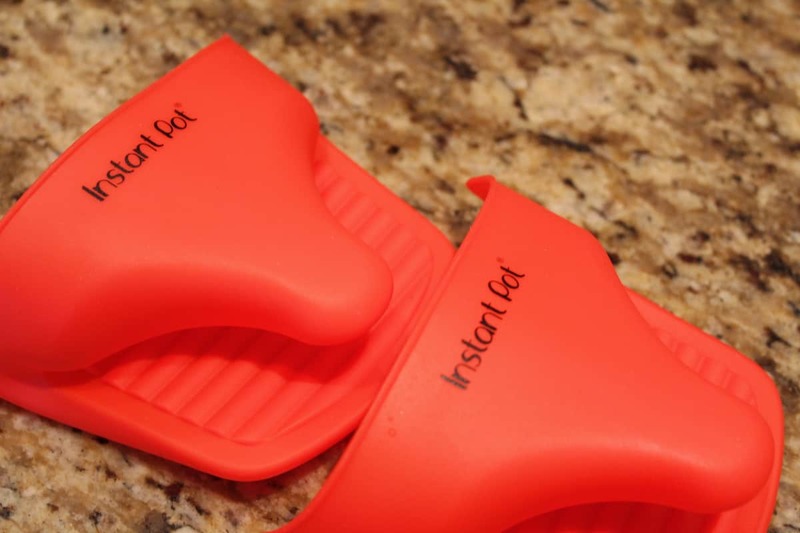 Note: To be safe, I wanted to mention that if you are trying to lift out the Instant Pot, when you do Pot in Pot, you really should invest in these special Mitts. 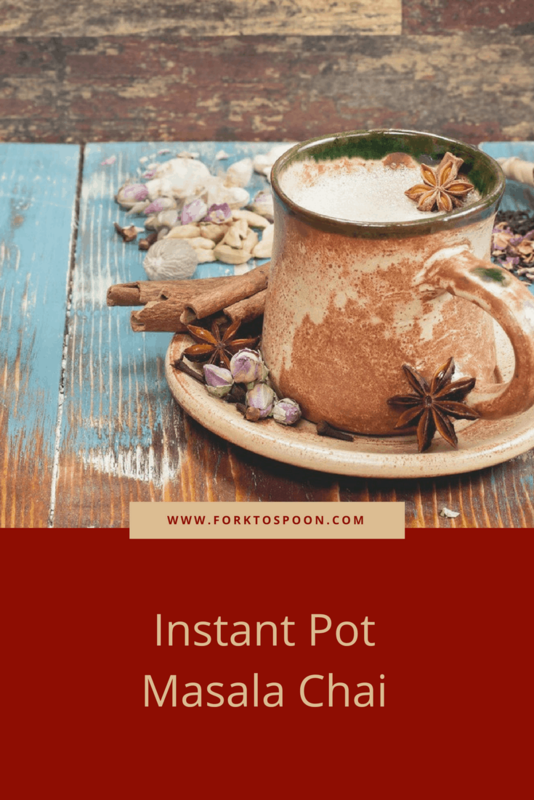 Start by adding all of the ingredients into an Instant Pot safe bowl. 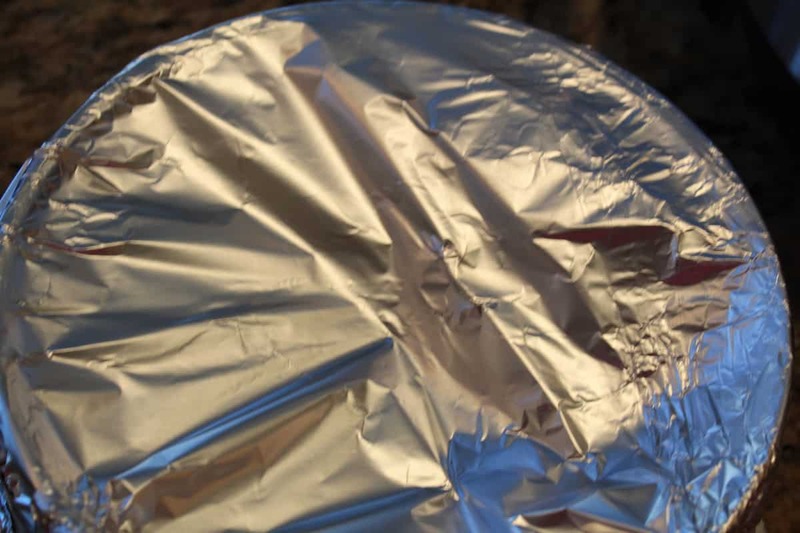 Then wrap it up in foil. 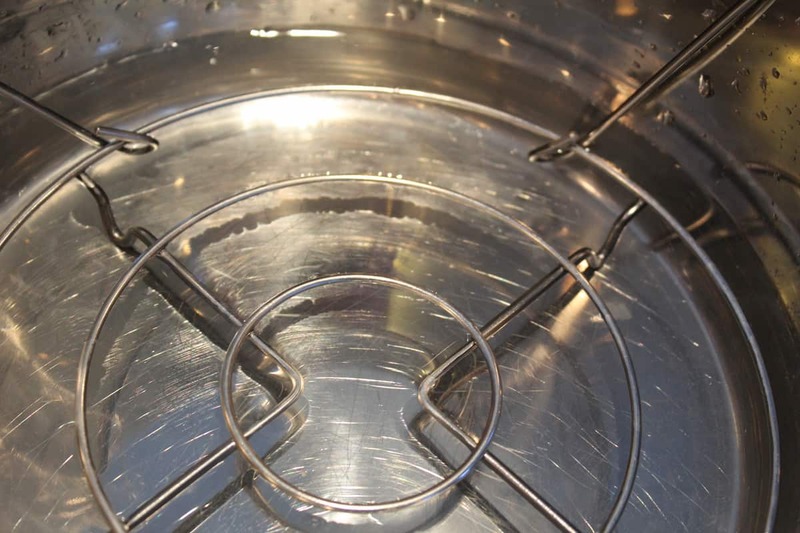 Then place 2 cups of water into the Instant Pot, and then place your trivet into the Instant Pot. Place the wrapped bowl holding the masala chai, on top of the trivet. Add the lid, as per the instructions, and make sure that the vent is on "sealing." Set the manual high pressure for 4 minutes. After the time has been completed let it go to L5 or just wait 5 minutes. And then do a quick release, for the rest of the pressure. Ladle into cups, serve and enjoy!